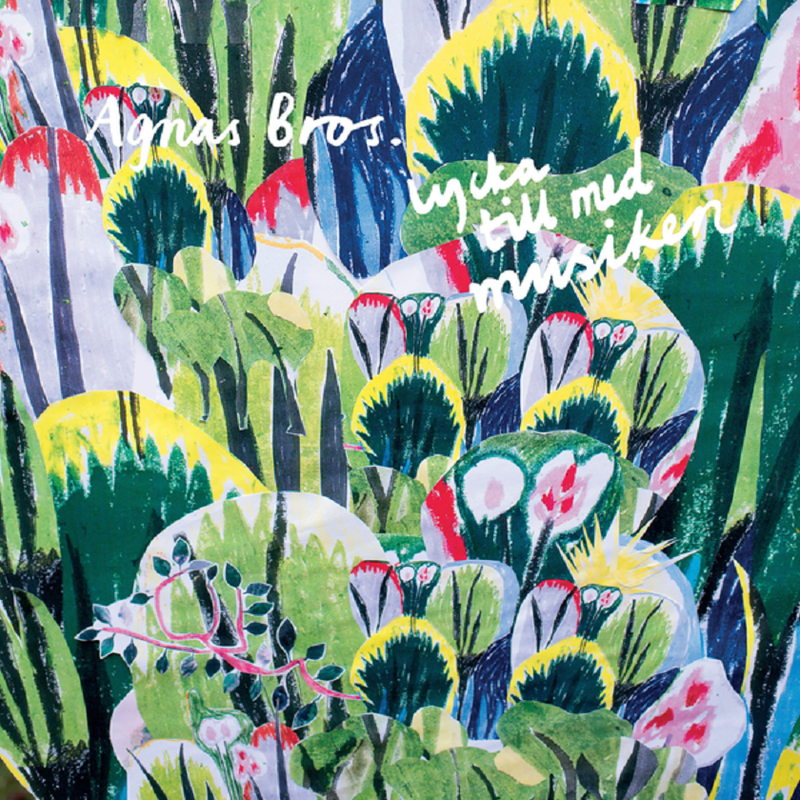 Award-winning and internationally acclaimed Jazz Quartet AGNAS BROS.
Are releasing their third album LYCKA TILL MED MUSIKEN ! The four brothers Konrad, Kasper, Mauritz and Max Agnas started the group Agnas Bros. 13 years ago in the basement of their parents home. Over the years, they have had time to develop their very own music based on an almost telepathic approach to interaction, improvisation and composition. With two previous albums released, the young brothers have made success all over europe in concert halls, summer festivals and smaller jazz clubs. They have collaborated with classical ensembles like O / Modernt and Stockholm Chamber Brass as well as artists like Nils Landgren and Pat Metheny. The upcoming album Lycka till med musiken contains just like previous records of music written and arranged by the brothers. With tribute to heroes such as Ludwig van Beethoven and the Japanese writer Haruki Murakami is the musical spectrum from melancholy melodies in the song Jan Johansson to sprawling free jazz-solos in Spökvatten, all captured by Janne Hansson at the legendary Atlantis Studios and packed in a colorful jungle by Tora Kirchmeier.